Chamomile tea which is made from dried chamomile flowers is one the popular and useful varieties of tea in the market. 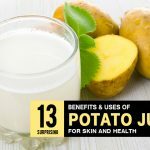 It has multiple health benefits and uses. To take advantage of those benefits, let’s have a closer look at the chamomile tea benefits. Chamomile tea is good for skin, sleep, anxiety, menstrual cycle, pregnancy, hair lightening, sore throat, babies teething, upset stomach, diarrhea, pink eye, allergy, weight loss, immunity, etc. It has a light, airy, and flowery taste with hints of apple. 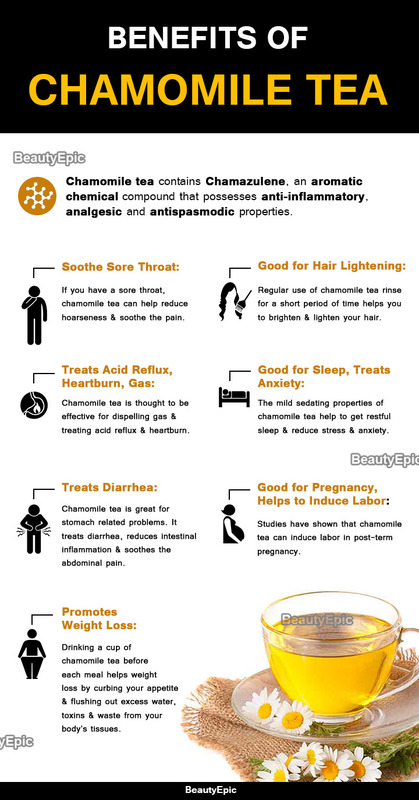 Chamomile tea has countless benefits some of which are listed below. The mild sedating properties of chamomile tea help to get restful sleep and reduce stress and anxiety. Studies have shown that chamomile tea can induce labor in post-term pregnancy. Chamomile tea is good for both breastfeeding mothers and their babies. It boosts the immune system, soothes the nervous system and helps the baby to sleep faster and better. It improves mood and relieves anxiety and depression of the mother. Regular use of chamomile tea rinse for a short period of time helps you to brighten and lighten your hair. Chamomile tea is a natural remedy to calm and relax nerves and to soothe pain in a teething baby. If you have a sore throat, chamomile tea can help reduce hoarseness and soothe the pain. If your sore throat is due to cold, it can help treat other symptoms of cold too. Chamomile tea relieves upset stomach, abdominal pain, and indigestion. It also allows the passage of abdominal gas. Chamomile tea is thought to be effective for dispelling gas and treating acid reflux and heartburn. Chamomile tea relaxes your mind and body which aids in increasing the blood circulation to the brain and hence lessens nausea. Chamomile tea is great for stomach related problems. It treats diarrhea, reduces intestinal inflammation and soothes the abdominal pain. Placing moist and cool chamomile tea bags on the eye is considered good for the treatment of pink eye. It heals the itching and irritation of the eye, makes eye strain relieved and helps improve the vision. Chamomile tea builds up resistance to allergies and boosts the immune system to prevent allergic reactions. Drinking a cup of chamomile tea before each meal helps weight loss by curbing your appetite and flushing out excess water, toxins and waste from your body’s tissues. Place chamomile and lavender buds into a tea strainer and pour boiled water over them. Allow it to steep for about 8-10 minutes and then drink. It has antispasmodic and pain relieving properties which reduce stress, relaxes the mind and body, and soothes menstrual cramps. It is considered a digestive relaxant as it treats diarrhea, upset stomach, abdominal gas, nausea, and vomiting. The relaxing properties of chamomile tea help relieve teething pain in the babies, improves their stomach health and also boost their immune system. Best time to drink: 30 minutes before bed. Tips: You can also add a few drops of lemon for taste. Squeeze lemon in an empty cup and add chamomile buds. Pour boiled water over chamomile buds until the cup is half full. Wait for 10 seconds and fill the remainder of glass with the remaining water. Add honey, stir well and your tea is ready to drink. It also improves the health and mood of the breastfeeding mothers and their babies. 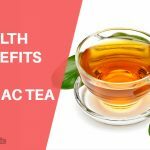 The antimicrobial contents of this tea help eliminate harmful germs and bacteria from the gut and relieve digestive problems such as indigestion, diarrhoea, acid reflux etc. Its anti-inflammatory properties ease the twisting movement of your gut, dispel abdominal gas, and allow smoother bowel movement. Best time to drink: Half an hour before bed. Boil water in a pan and pour it over a tea bag in a cup. Steep for about 5 minutes and then, remove the bag. Chamomile has anti-inflammatory properties which reduce inflammation in a sore throat and soothe the pain. These properties also reduce menstrual cramps by decreasing the production of prostaglandin. It increases the levels of glycine which is a known nerve relaxant and helps relieve anxiety and stress. Tips: You can also sweeten it if you want. Pour boiled water over tea bags in a cup. Squeeze lemon into the cup and add honey. Chamomile tea along with lemon speed up and stimulate metabolism of your body to burn more fat helping you reduce weight. It promotes normal digestion and relieves irritated mucous membranes of the digestive tract and cures acid reflux. Its antispasmodic action reduces a cough and anti-inflammatory properties reduce swelling in a sore throat. Its aromatic qualities relax your nervous system, reduces stress and enable your body to sleep. Best time to drink: Before bed. In a cup, pour boiling water over chamomile flowers and peppermint leaves. Steep for about 8-10 minutes. Strain this tea and enjoy. It is a gentle relaxant and a natural sedative, thereby reduces anxiety and depression. Its antispasmodic and anti-inflammatory properties help cure an upset stomach, diarrhoea, nausea, and menstrual cramps. Steep tea bags in the hot water and allow it to steep until cool. Gently shampoo and condition your hairs. Remove the tea bags and rinse your hairs strands with this water. Leave your hair to dry. How it works: Chamomile tea rinse brings a stunning golden sheen to your hair and lightens your hair when used for a period of time. Best time to apply: After shampooing your hair. No, chamomile tea is caffeine-free. You can drink two to three cups of chamomile tea a day. It depends on the purpose for which you are drinking it. For weight loss and hair lightening, it takes time to work, but for other problems, it shows effects in a very short period of time. 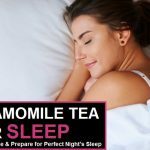 Is it safe to drink chamomile tea every night: Yes, it is safe to drink chamomile tea every night for most of the people, but, it has some side effects too. Nausea and vomiting: Tea made with high concentrations of chamomile may result in nausea and vomiting. Allergy: People who are allergic to pollen, Daisy or aster plant family may suffer allergic reactions. 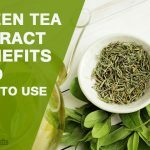 People who take blood thinners should avoid this tea as it is a natural blood thinner. Avoid drinking it before activities that require steady attention such as driving. Do not drink if you are pregnant as it can lead to miscarriage. 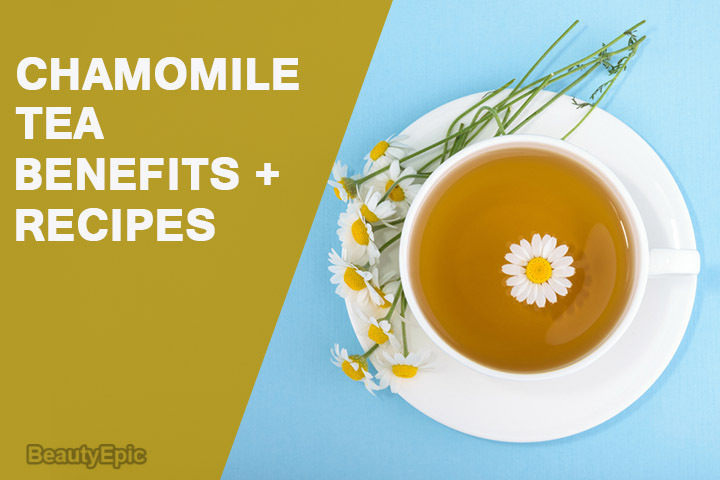 Well, people are taking advantage of the incredible benefits of chamomile tea for a long time, but if you face any side effect, you should stop drinking it and visit a doctor.